Susan Rotolo is a book artist who was Bob Dylan's girlfriend in the early 60s when she was know as Suze Rotolo. 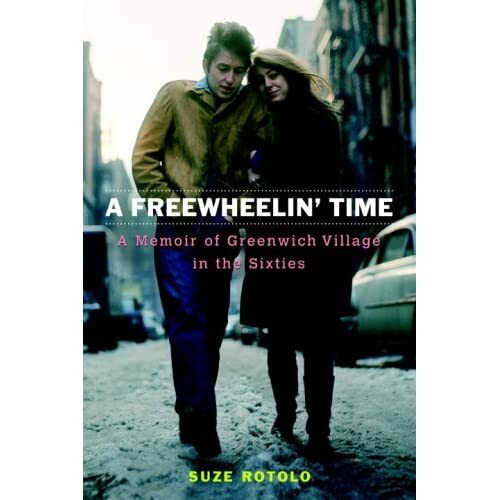 She has written a warm and generous memoir about those days called A Freewheelin' Time: A Memoir of Greenwich Village in the Sixties . While it is very much about a time and place and a certain group of people, there is much that speaks to the journey of growing up and understanding one's place in the world as a woman, an artist, and a human being. She concludes the book by saying "The creative spirit finds a way." See some of Susan's book work.